The Rebel Sweetheart. 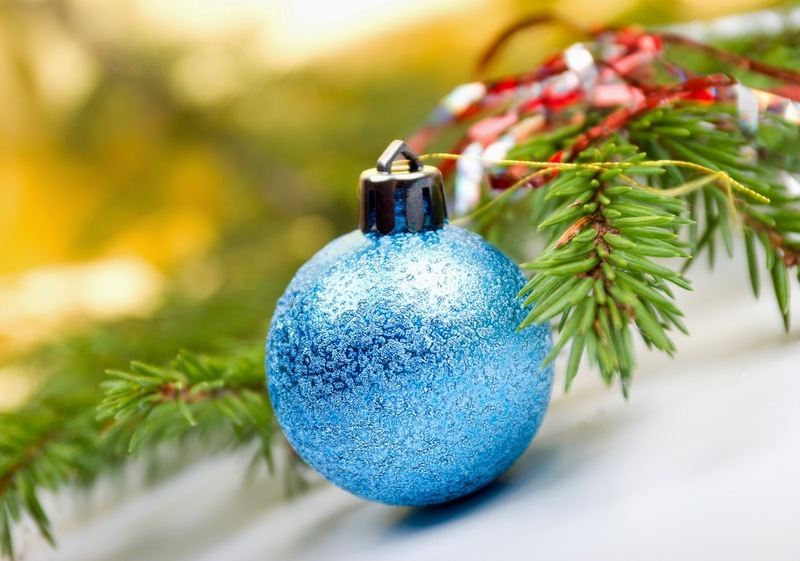 : Ornament Opportunities Throughout The Year. Christmas lovers can stay in festive spirits all year long while searching for the next ornaments to put on the tree. There are many adventures and special events that you can commemorate with tree decorations, so keep looking for opportunities while counting down the days until it is time to bring out the tree again. Sports like baseball and soccer take place in the spring and summer when most people are not thinking about winter activities anymore, so fans may miss out on the opportunity to express team loyalty. When going to games in any season, check out the gift shop for ornaments. Team ornaments generally take the typical circular form, but player pieces might be miniaturized versions of popular athletes. A family already knows what to expect when using an artificial tree, which makes it easier to plan ahead. For example, Balsam Hill reviews list the size, color and lighting options for a tree, so a couple can decide which color schemes look best with their own tree. Home decor stores usually offer inexpensive, simple ornaments throughout the year that have multiple purposes. You can purchase these ornaments in bulk to add color and a unified look to a Christmas tree. There are baubles that represent the many milestones in a child's life, but do not forget a few to show off adult achievements as well. Companies like Zazzle allow you to create personalized ornaments for graduation, anniversaries, owning a first home and more. There are many big moments throughout any year that might be worth celebrating and remembering, but even unique but small moments might make great ornaments. 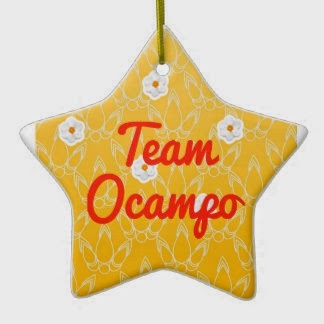 Look for ornaments that remind you of concerts, meals or other activities the family did together. Vacations cannot last forever, but the ornaments brought back from them can hang on the tree many years after the trips occurred. There are many versions of the Eiffel Tower that exist as souvenir ornaments for those who journeyed to Paris, but you can look for ornaments whether taking a long vacation in Europe or just visiting a new state for the first time. Christmas ornaments do not have to be the same every year or consist solely of holiday themes. Something special that occurs in April or August could make for a great tree ornament, and this means that there are opportunities to collect decorations for Christmas all year. Good valuable information. i will wait for the next festive season here to try this out.